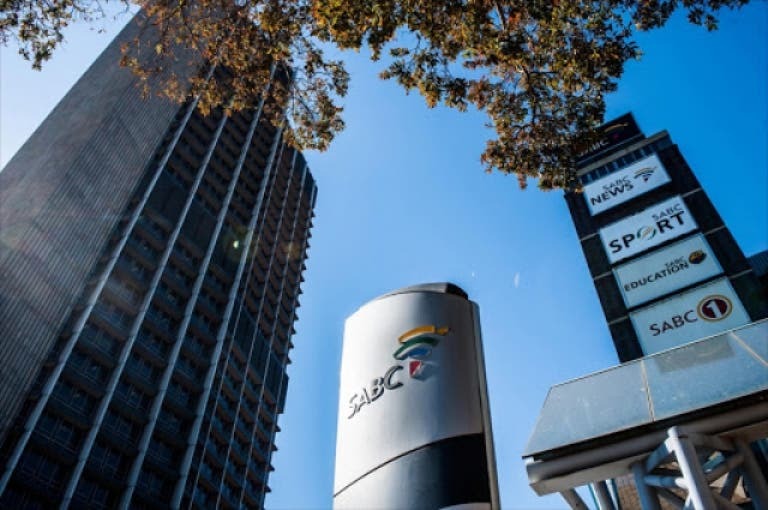 JOHANNESBURG – The SABC (South African Broadcasting Corporation) has scrapped a plan to lay off nearly 1,000 staff, and says it will find other ways to save money after the government said it was reducing financial support. Last year, a parliamentary inquiry found widespread corruption and mismanagement at the SABC and recommended its board be dissolved. SABC had initially instituted the retrenchment plan citing huge financial losses – a net loss of R622 million in 2017/18 and debts of around R700 million ($53 million) – with a R3 billion shortfall as well as bloated staff. On Wednesday, South Africa’s largest labour union announced a nationwide strike for 13 Feb in protest against large-scale layoffs in the public and private sectors. In a statement on Thursday, the SABC said it had “decided not to renew the notice to invoke section 189” of the Labour Relations Act, which mandates consultation with workers before large-scale job cuts. With the retrenchment plan on hold the SABC said it will still embark on a skills audit to provide it with an appropriate structure. The Portfolio Committee on Communications has welcomed the decision, noting the SABC is currently overstaffed but that more strategic interventions are required, including new funding models. South Africa’s public broadcaster is one of a clutch of heavily indebted state-owned firms that President Cyril Ramaphosa has promised to wean off state funding and make more transparent and accountable.